Did you know that one in three middle-aged adults in the US are self-conscious about their teeth? And, according to the University of Michigan, two-thirds of adults say they experience pain or miss work due to their dental problems. Do you identify with these statements? If so, you’re not alone, and Dental Remedies has the solutions you’ve been looking for – and at a price you can afford. 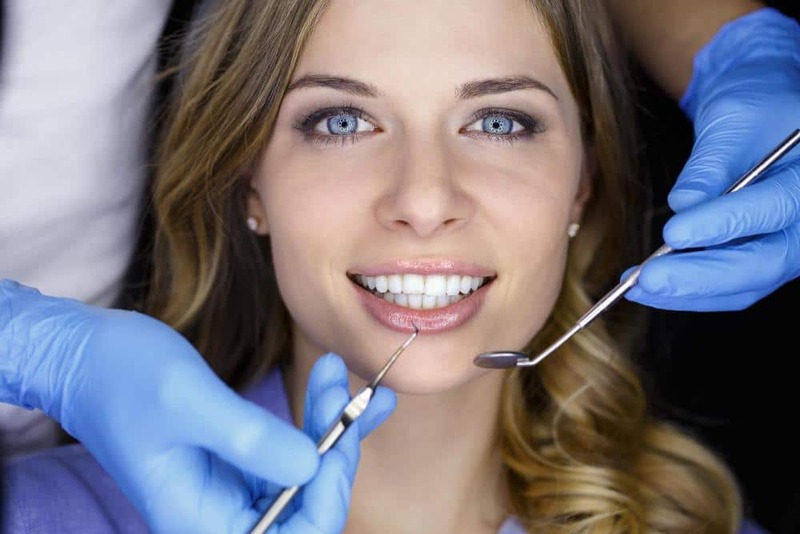 Cosmetic dentistry, sometimes with the help of reconstructive dentistry, can solve virtually any dental problem that makes you feel bad about your appearance or causes you pain. You deserve to live a normal, active lifestyle, enjoy the foods you love and take pride in your smile. We’re here to help! That’s right! 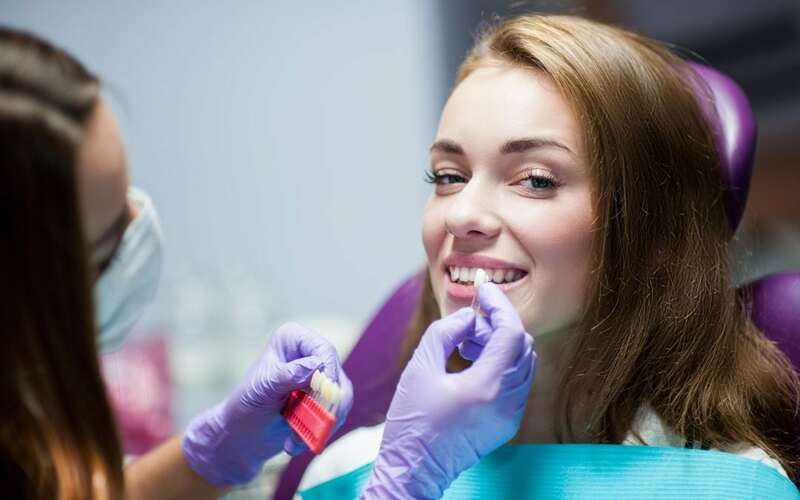 At Dental Remedies, you don’t have to choose between affordability and the best dental care; we offer flexible financing options and work with most insurance carriers. We believe that a patient’s inability to pay should never prevent them from accessing the highest level of care possible. Schedule a consultation today to discuss your treatment and payment options. Are you tired of feeling self-conscious about your crooked teeth? Whether you’re a teenager or an adult, you don’t have to settle for poorly aligned teeth. Invisible braces such as Invisalign straighten teeth using a series of clear, plastic aligners that fit over the teeth. They’re traded for another set every two weeks and gradually straighten teeth in as little as 6 months, depending on your treatment plan. Teeth whitening, or bleaching, is by far the most popular form of cosmetic dentistry! Maintaining a bright, white smile is challenging – especially when we enjoy soda, wine, coffee, berries and tea. The good news is, you don’t have to give up your favorite treats to achieve a dazzling smile; all you have to do is schedule an appointment with Dental Remedies today. Professional teeth whitening is fast, highly effective and far less painful than over-the-counter options. We’ll complete the process in-office and can brighten your teeth by up to 10 shades in as little as 60 minutes. If you have decayed, cracked or damaged teeth and are looking for an affordable solution that’s also fast and visually appealing, esthetic bonding may be the remedy you’ve been seeking. 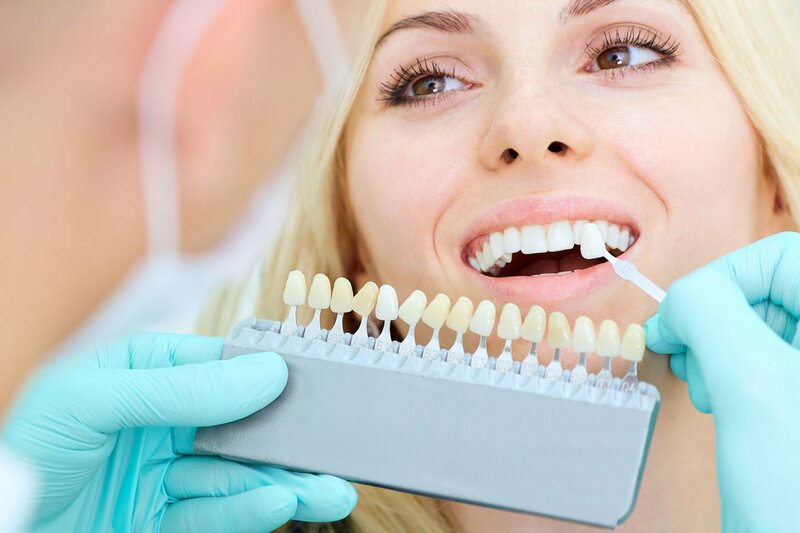 During the process, we’ll “bond” a tooth-colored composite resin to your tooth, concealing discoloration, stains, cavities, gaps and other dental disfigurations. Depending on your condition, esthetic bonding may be available as a substitute for crowns and porcelain veneers. Porcelain is a superb material for crowns! Porcelain restorations are natural-looking, durable and, unlike metal alloy, won’t discolor nearby teeth. The risk of an allergic reaction is significantly reduced, compared to metal alloy, plus porcelain crowns, dentures, and fillings are heat-resistant, meaning they won’t warp or change over time. Virtually any dental treatment that involves a metal alloy, such as amalgam, can be replaced with porcelain. Porcelain veneers are extremely thin overlays that are bonded to the exterior of a tooth to create an attractive, natural-looking appearance. Veneers are individually crafted for each patient, are stain-resistant and are considered a permanent dental restoration, unlike crowns. During your appointment, we’ll remove an extremely thin layer of your tooth’s enamel and then bond the veneer to the surface. They last a lifetime and leave most of your natural tooth intact. If you have chipped teeth, cracked teeth, discoloration or want to change the size or shape of your tooth, you may be a candidate for porcelain veneers.